Thanks for visiting my profile. My name is Pasha. 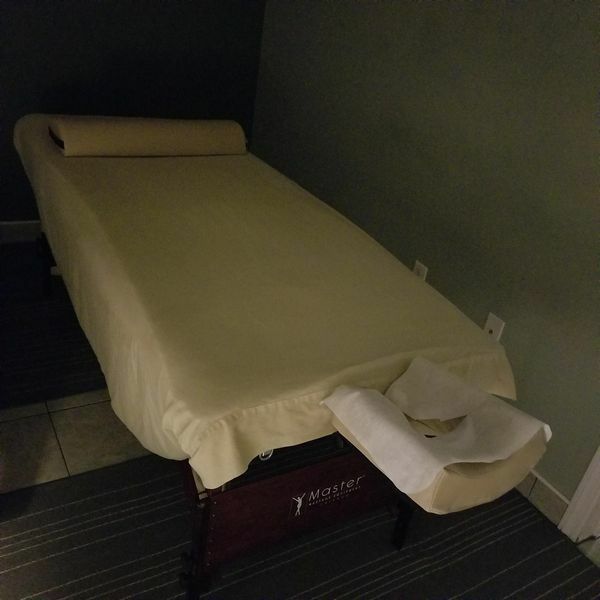 I've been in massage business for over 8 years and I use my own combination of Swedish and deep tissue massage. I care about what I do and I really enjoy my work and always do my Best. I welcome everyone with all ages, race, body types and gender identities. It’s all about positive energy and a relaxing massage. I can do In-calls as well as out-calls...More. Looking forward to get my hands on you! M: 10 a.m. - 10:30 p.m. 10 a.m. - 10 p.m.
Tu: 10 a.m. - 10:30 p.m. 10 a.m. - 10 p.m.
W: 10 a.m. - 10:30 p.m. 10 a.m. - 10 p.m.
Th: 10 a.m. - 10:30 p.m. 10 a.m. - 10 p.m.
F: 10 a.m. - 10:30 p.m. 10 a.m. - 10 p.m.
Sa: 10 a.m. - 10:30 p.m. 10 a.m. - 10 p.m.
Su: 10 a.m. - 10:30 p.m. 10 a.m. - 10 p.m. Gathered by Pasha from admiring massage clients to share with you. In a word: perfection. I selected Pasha based on his profile and reviews. He is everything that others have mentioned. He is completely focused on the massage and has an original and very effective technique from start to finish. I don't see any way in which my experience could have been improved. I've had many massages using therapists on this site as I've traveled and honestly it just doesn't get any better or more professional than Pasha. 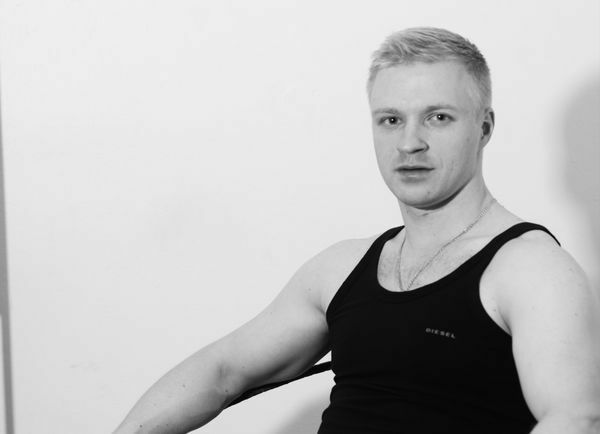 He is easy to book and communicate with, his place is immaculate and his massage is technically outstanding and completely professional. Thanks, Pasha for a fantastic experience. I will book again when in NYC.